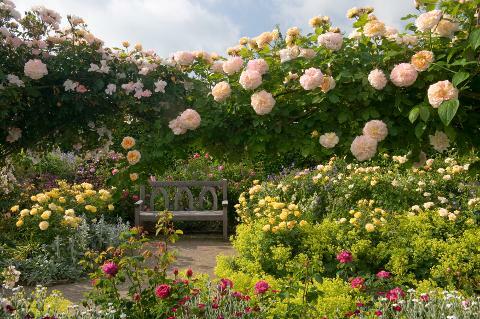 The flagship garden of the RHS, Wisley captures the imagination with richly planted borders, luscious rose gardens and the state-of-the-art Glasshouse. 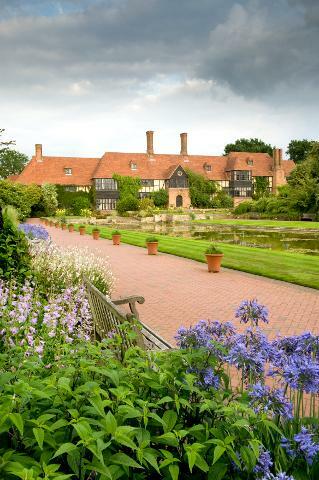 Gifted to the Society in 1903, Wisley has evolved over time into a world-class garden and is a must-see for the avid gardener. 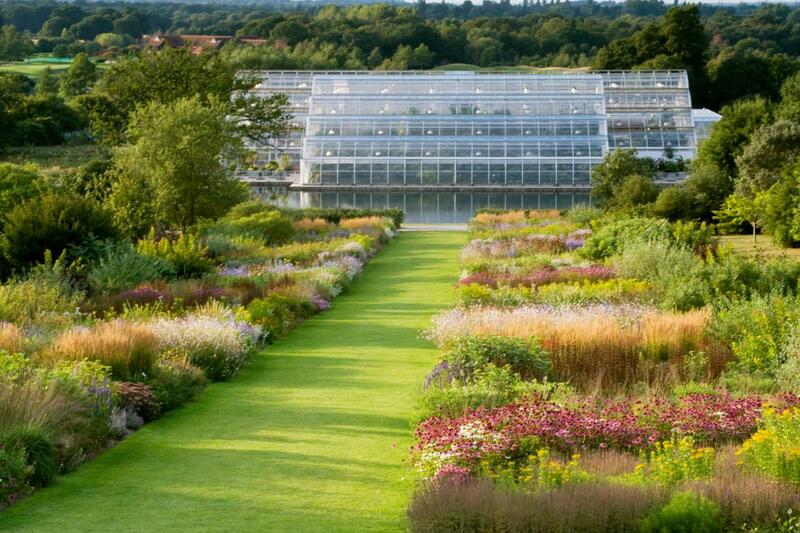 In the trial fields, the finest flowers and vegetables are identified from the countless new introductions and there is a lovely gift shop and restaurant.